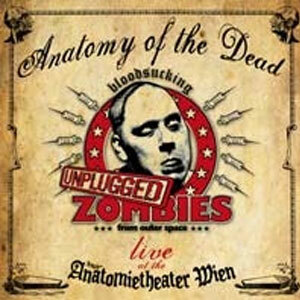 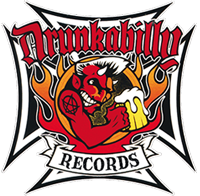 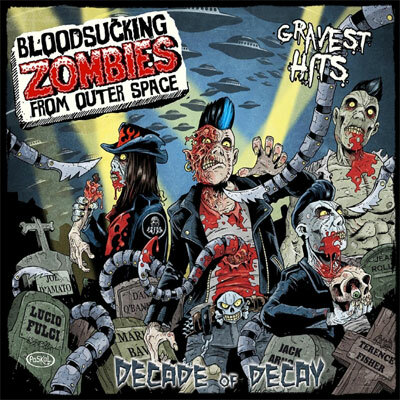 The Bloodsucking Zombies From Outer Space have become one of the most popular Psychobilly-bands in Europe after their spaceship dropped them off outside of Vienna, Austria. 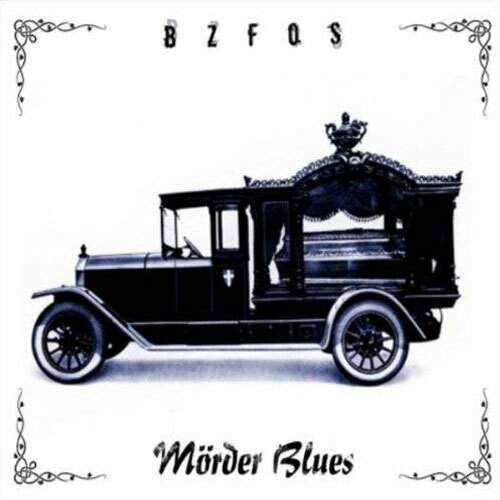 They are often compared to Mad Sin, since they mix Psychobilly with Punk-Rock, but the Zombies also have a very dark Goth-appeal that the Deathrockers in Europe have come to love as well, along with a taste for songs about serial-killers, classic monsters and horrorfilm-producers. 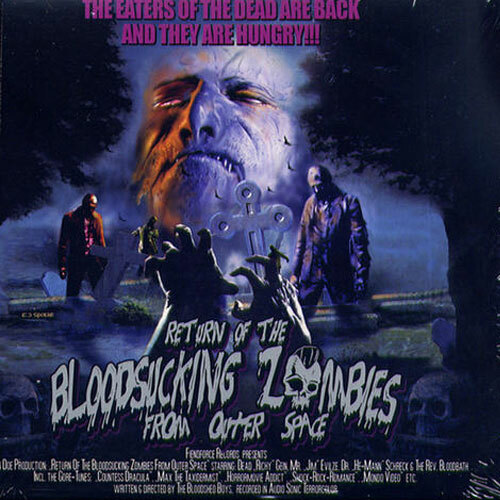 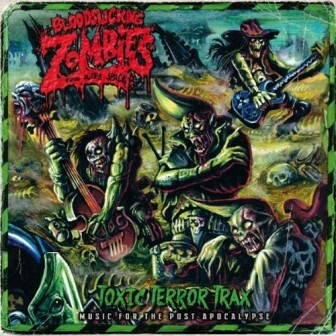 "The Return Of The Bloodsucking Zombies From Outer Space" is for all those hearse-driving Psychobillies ,Gothabilliesand Punk-Rockers that like the sound of a stand-up bass.